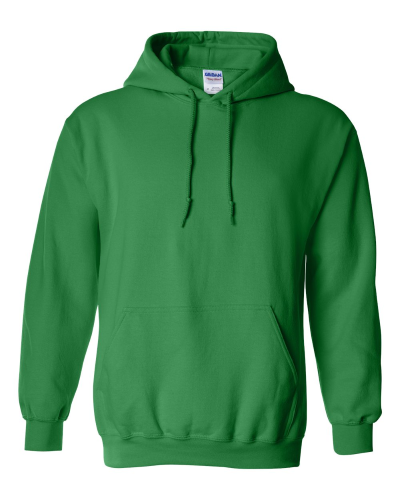 Create and order Custom Pullover Sweatshirts. No Minimums and Free Shipping on all orders over $100. 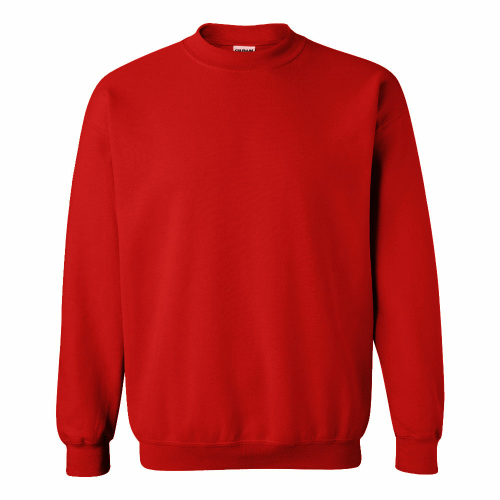 Pullover sweatshirts are some of the most comfortable pieces of clothing you own. 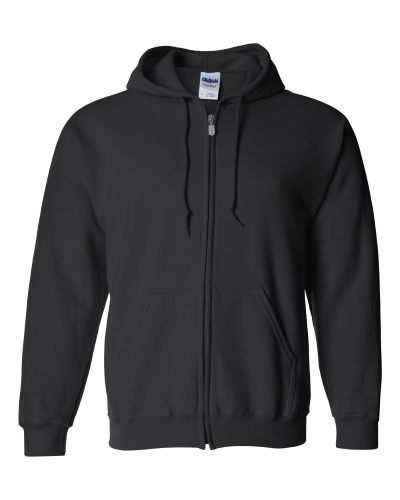 With a range of styles and fabrics to choose from and affordable prices, designing your own custom pullovers at T-Shirt Elephant has never been so easy. Sweatshirts are great for businesses, teams, clubs, events, corporate clothing, and gifts.